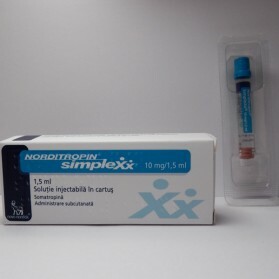 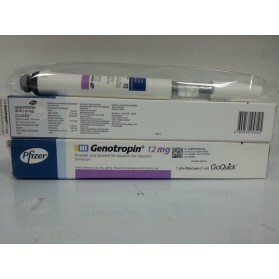 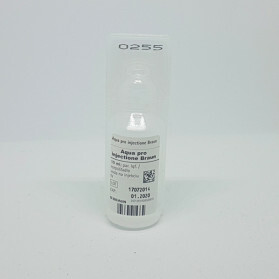 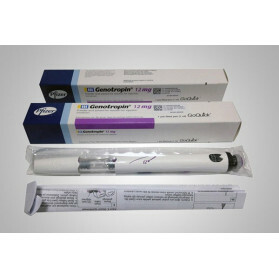 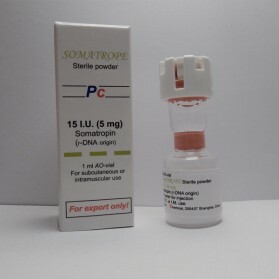 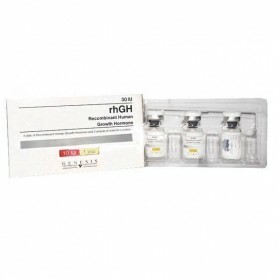 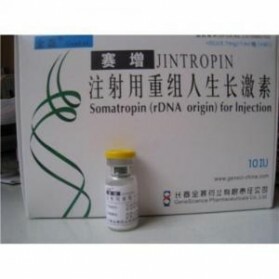 Drug name: HGH, Somatropin Drug class: Polypeptidhormone Common brand names: Genotropin, Humatrope, Norditropin, Jintropin Common drug quantity: Injections: 4 I.U., 12 I.U., 16 I.U., 24 I.U., 32 I.U. 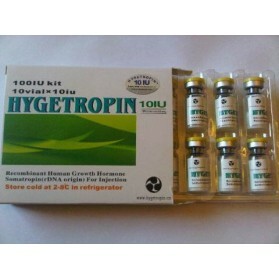 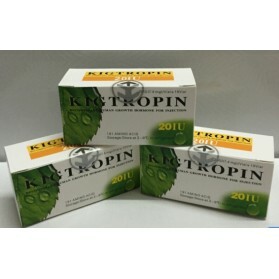 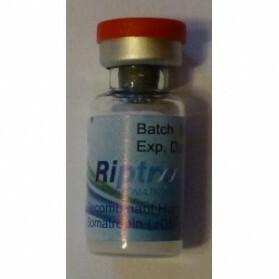 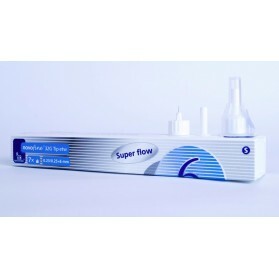 Manufacturer: Igtropin, China. 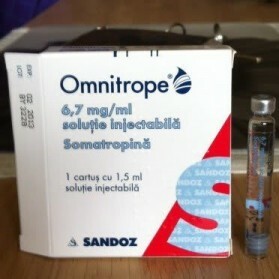 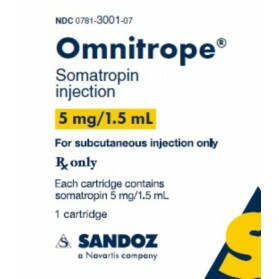 Substance: Somatropin. 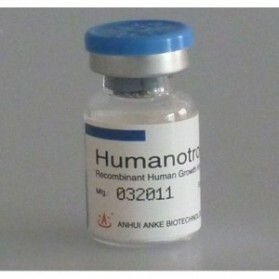 Package: 20 IU.